In case you didn’t know, SanDisk specializes in storage solutions – USB drives, microSD cards, and the like. So it’s only appropriate that the company unveiled a new flash drive this morning, but with a twist: it’s intended for Android smartphones and tablets. 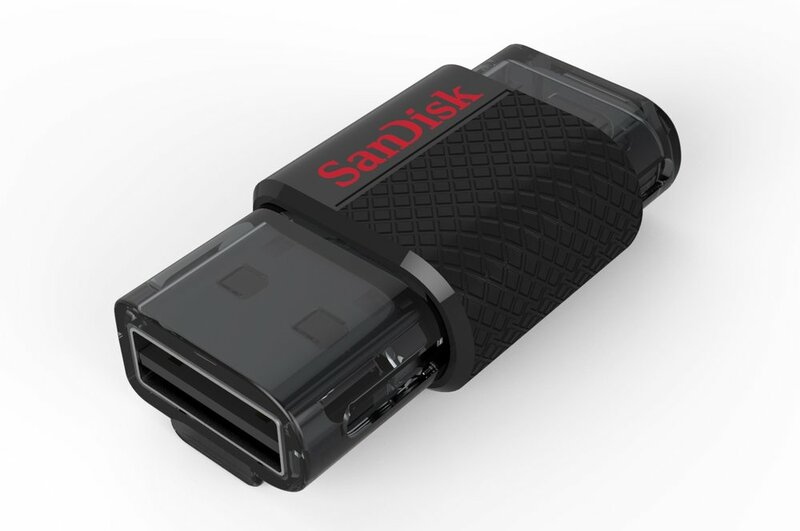 Sporting both a microUSB and USB 3.0 port, the aptly named SanDisk Ultra Dual USB Drive 3.0 – a complement to the currently-available 2.0 model – acts as an external drive for your tablet or smartphone. It features a retractable design, and can transfer stored files to a connected PC at speeds of up to 130MB/s. It’s available in 16GB to 64GB flavors from SanDisk’s website, retailing anywhere between $22.99 to $64.99, respectively. Companies Like August Smart Lock and Philips Hue Join "Works With Nest"